Make a ball and socket joint. Recently came to my attention that there are a myriad different ways to make a ‘typical’ ball and socket joint. Here are a few of them. Types of socket joints where only #1 is a ‘ball and socket’. #2 Condyloid jointer (ellipsoid); #3 saddle joint; #4 hinge joint; #5 pivot joint. Ball and socket joints allow for much greater range of motion than other joints. They are wonderful to use and intuitive. The downside is that to build on you need a special ‘radius turner’ for your lather. 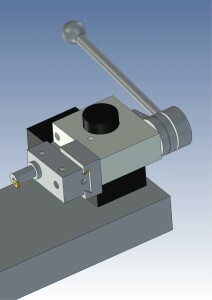 Here are some great plans from the Machinist Blog this model (see below) is the standard and easiest to build and use. And supposedly get the best results. Unlike some industrial lathes (see above) my Sherline lathe has a very small amount of space from center line to cross-slide. So here are a few different radius turner designs to consider. 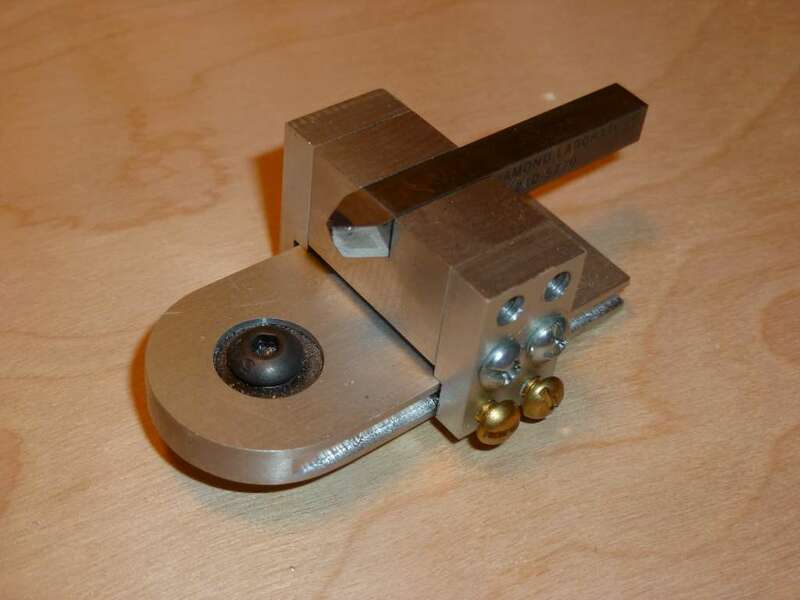 This entry was posted in DIY, Machining. Bookmark the permalink.